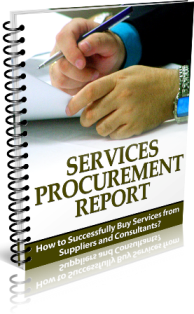 Free Report: Services Procurement – How to Successfully Buy Services? When many people discuss procurement, they are often only talking about the procurement of material products and goods; there is often little attention given to services procurement. 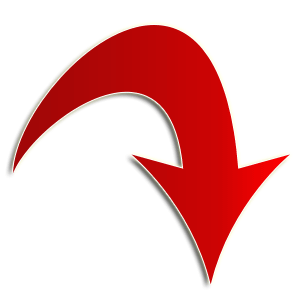 While the actual procurement process (P2P) for both covers the same steps, there are many differences, a major one being noted by the Aberdeen Group "services purchases represent one of the largest and largely untapped opportunities, for cost savings within organisations." This special report on Services Procurement will outline how buying services is different from buying goods and how to categorize the purchasing of services based on risk and cost. How to categorize services into 4 major categories? Get this Report Now by entering your contact details on the right and the report will be sent to your email.